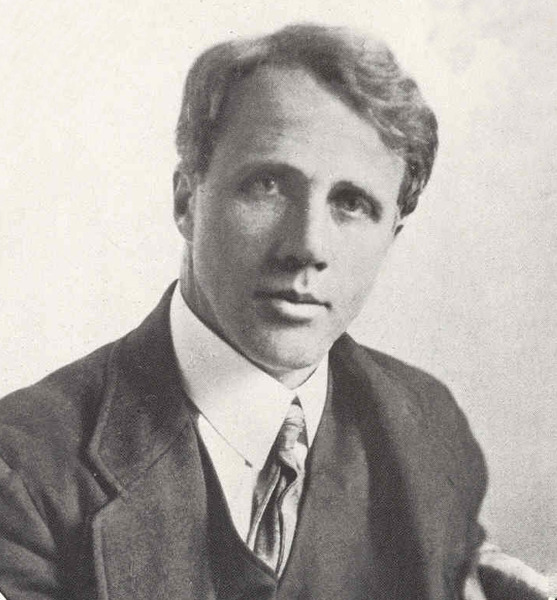 Robert Lee Frost was born on March 26, 1874, in San Francisco, California, to Isabelle Moodie and William Prescott Frost, Jr. Frost lived with his family in California until the death of his father, at the age of eleven. At this juncture, he moved with his mother and sister, to live with his paternal grandfather in Lawrence, Massachusetts. Frost was educated by his mother, Isabelle, who was a teacher, for roughly the first ten years of his life. Soon Frost took a liking to school and applied for entrance into Lawrence High School, from which he graduated in 1892, at the head of his class.